Looking to buy a home in Monroe County, Pennsylvania?  What areas of Monroe County are eligible for USDA Financing? Stroudsburg and East Stroudsburg are the only areas of Monroe County that are not eligible for USDA Financing. 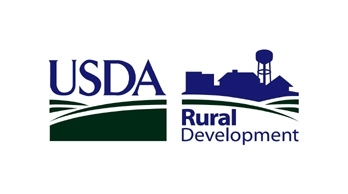 Shortly outside of Stroudsburg and East Stroudsburg, the rest of Monroe County becomes eligible for the USDA Rural Development program. What arethe USDA Mortgage Income Limits for Monroe County? For buyers looking to purchase a home in Monroe County Pennsylvania, the USDA Rural Development Mortgage is definitely worth a look. Feel free to contact me with any further questions about the program.